Any professional photographer always has to battle the weather when practicing their craft. And a new app Fotocast - Photography Weather is a weather app just for shutterbugs. When starting the app, you can select what type of photographer you are to help better customize the app. For example, wildlife photographers look for different types of weather conditions than landscape photographers. At your location, or anywhere you choose, the app will provide a simple 0-10 score to let you know if conditions are made for the selected type of photography. Another great feature is that you can see precipitation information for each minute and even configure an alert when the rain begins. The app also features a number of great photo tips taking into account the weather conditions and what type of photographer you are. Users can also save their gear into a database and then configure which weather conditions they are needed for. 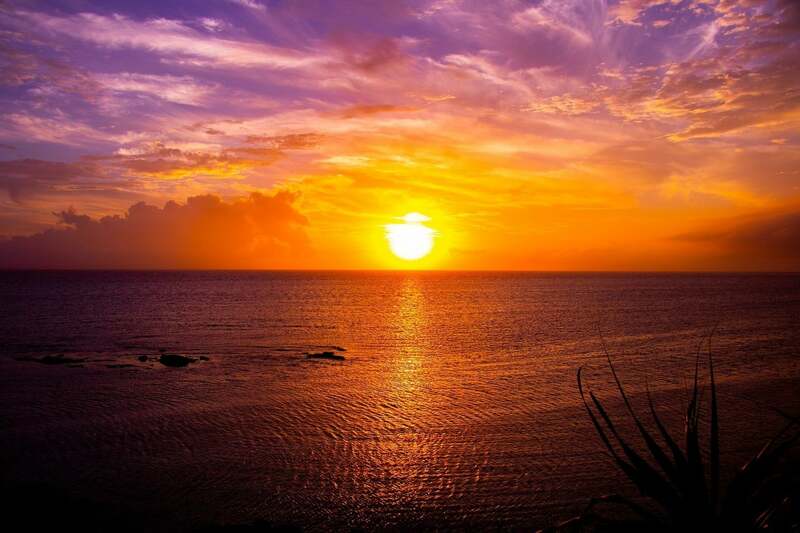 Along with golden hour info, you can see if sunrise or sunset will be beautiful and colorful at your location. Fotocast - Photography Weather is designed for the iPhone and all iPad models. It can be downloaded now on the App Store for free. You can also subscribe to an optional Fotocast Premium Subscriptions for $2.99 per month or $29.99 per year. That will unlock a number of other features including an almanac with historic weather conditions, configurable weather alerts for locations, animated radar, and more. 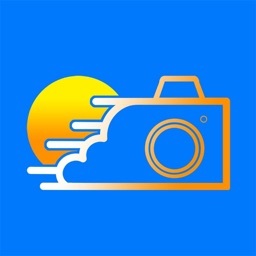 If you’re a professional photographer, or even an amateur looking to improve their craft, Fotocast - Photography Weather is a great way to always make sure that the outside conditions are as best as possible to capture that perfect shot.